Feula started his collegiate career at Arizona where he played in nine games with two starts as a redshirt freshman in 2002. He had 11 tackles including two for loss and a nine yard sack. Following his freshman season he transferred to Cerritos Junior College where he was an All-California selection in 2003 and a second-team JC All-America selection in 2004 after recording 85 tackles with seven sacks. 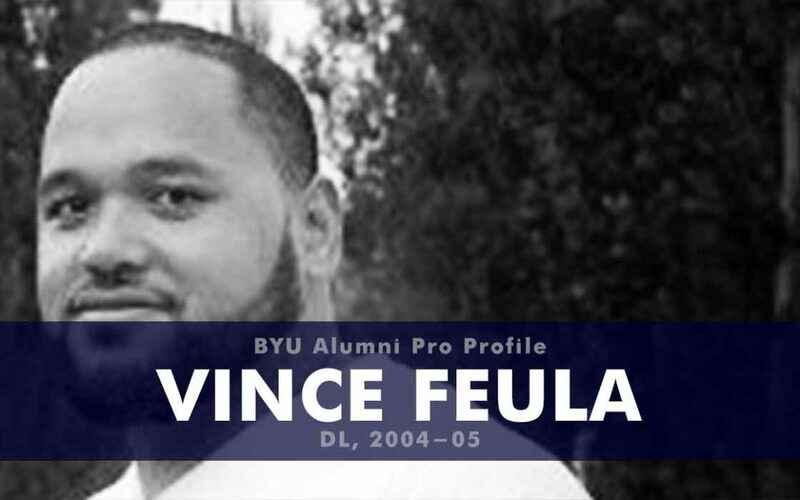 Feula transferred to BYU for his final two years of eligibility and recorded 25 tackles as a junior and 26 as a senior with 5.5 tackles for loss and one sack. Feula went undrafted in the 2006 NFL draft but signed a free agent deal with the Washington Redskins. He was cut during spring camp. Since his retirement from playing football Feula has worked on the academic staff at a school for troubled youth (Red Rock Canyon School), as an X-Ray technician and medical assistant, and as a football coach. 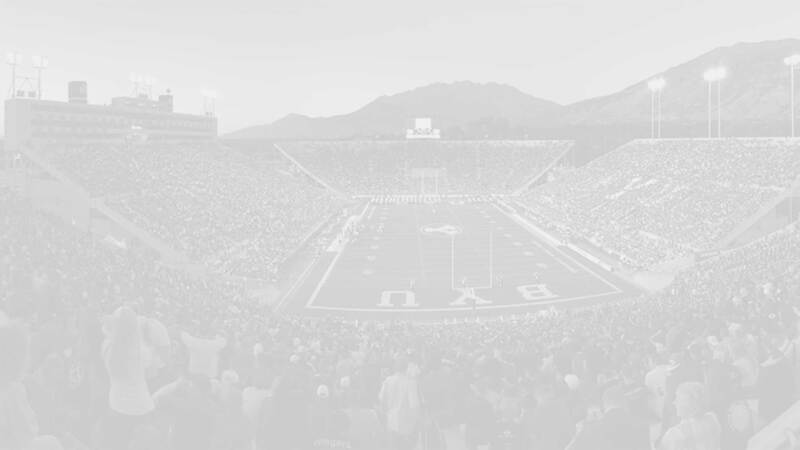 He is currently a graduate assistant for the BYU football team.